I’ve spent the last few days splattering fake blood on a lab coat and tweaking my daughter’s Rainbow Dash costume. If you have any costume pics, share them in the comments below. Changing Teams, the first in an all-new contemporary romance series, is now up for preorder! Just click here. 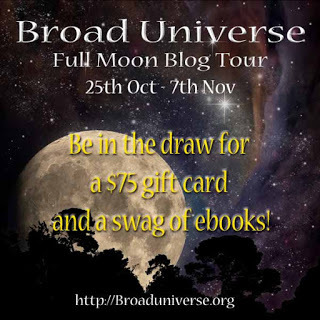 In other news, the Broad Universe Full Moon blog tour is in full swing! 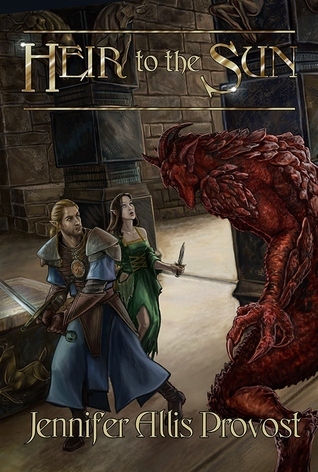 Check out this page for details, and the chance to win a $75 gift card and a crap ton of books. Halloween may be almost over, but good horror stories are a year round treat. Check out this interview on Masslive.com where I mention two of my favorite horror stories. This entry was posted in Blog Hop, Changing Teams, Writing and tagged blog hop, Changing Teams.